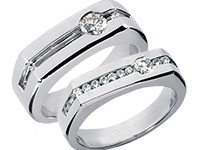 Here at Wedding Bands Wholesale we would like to make your online ordering experience as easy and enjoyable as possible. 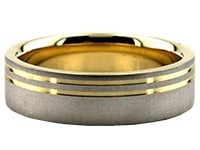 We offer a free wedding ring-sizer kit to anyone interested in purchasing from Wedding Bands Wholesale. 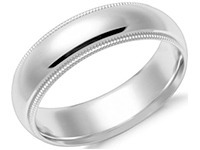 Please fill the following form to receive your free wedding ring-sizer kit, and you can size your own ring fingers quickly and easily in the comfort of your own home. 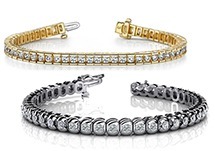 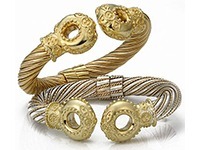 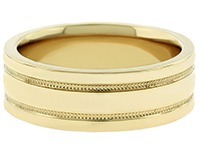 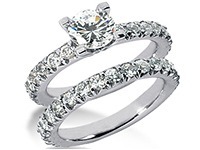 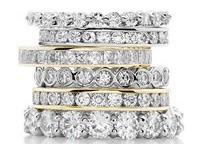 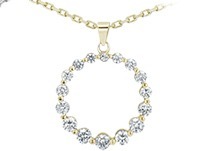 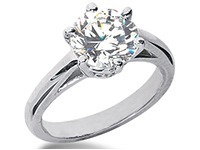 Wedding Bands Wholesale specializes in handmade, custom jewelry and offers our wedding bands in sizes between the two sizes that you’ve measured, even ranging in quarter sizes. 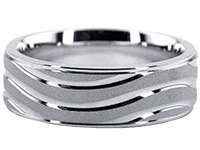 Also, you can order rings in any size even if your particular size is not shown in the "Drop Down" selection. 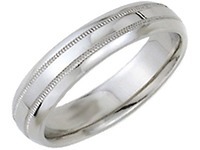 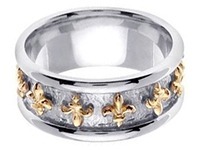 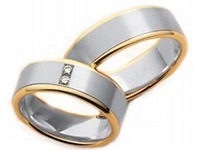 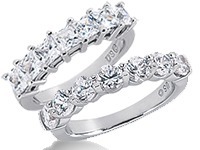 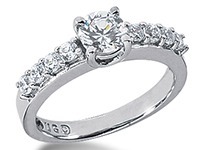 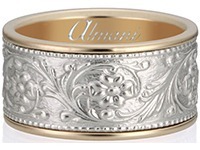 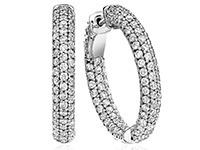 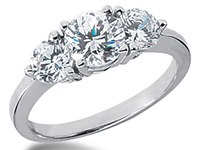 Wedding Bands Wholesale offers rings larger than size 16.0 or smaller than size 4.0. 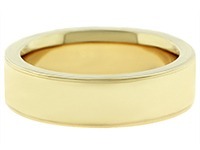 It’s as simple and easy as writing the size that you want in the "Comments" section of your ordering form if you cannot find it in the selection. 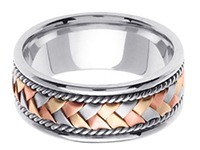 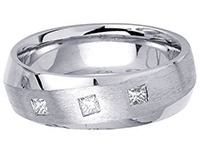 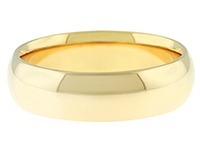 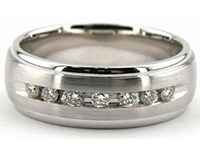 You can also choose to order over the phone at 1-800-515-1561 or e-mail us at Info@WeddingBandsWholesale.com.